BS/2, a Lithuanian banking technology company, and VisionLabs, a face recognition software provider, have teamed up to fight financial crime by offering contactless identification for self-service terminals. 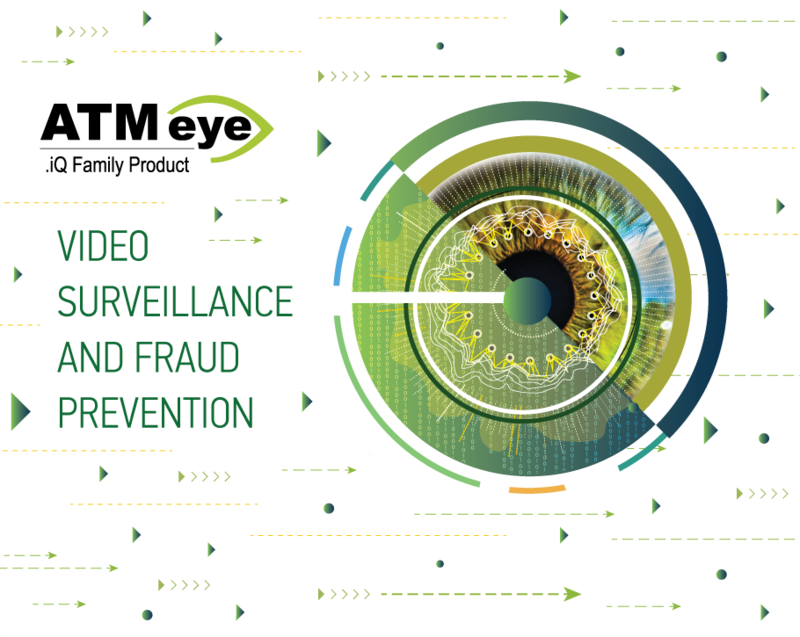 The duo will offer an integration solution – using BS/2’s ATMeye.iQ, a self-service video surveillance and fraud prevention system, and VisionLabs’ LUNA face recognition platform. The solution uses the existing front-facing camera (also used for selfies) to allow authentication and identification of clients, enabling whitelisting for service engineers and cash-in-transit (CIT) services. It also stops blacklisted persons from using the self-service terminals. Your name is on the blacklist. You’re not coming in. It’s not just about stopping fraud, as according to the firms, the solution can acquire depersonalised data about the users of the self-service terminals in the process of video stream analysis – such as gender, age, race, emotional response to an event. So, if you have no cash in your account, your rage will not go unnoticed. This data also “opens new opportunities” for marketing research, loyalty programmes, KPI tracking, direct marketing campaign management and customer quality of service evaluation in real time. BS/2, part of the Penki Kontinentai group, says it has been developing software, supplying banking equipment, and providing system integration, maintenance, and outsourcing services in 78 countries around the world for more than 25 years. Amsterdam-headquartered VisionLabs offers computer vision and machine learning via the LUNA platform – its “flagship product”. Some of its clients include Facebook, Google, Cisco, Intel, Equifax, Sberbank and Tinkoff Bank.